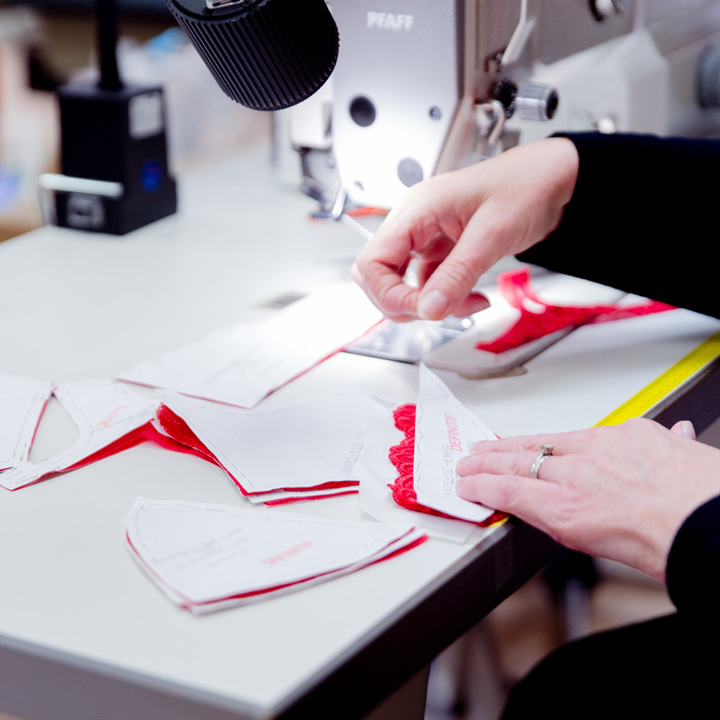 All the lingerie items that make up our collections are designed in France, in our Strasbourg workshop. 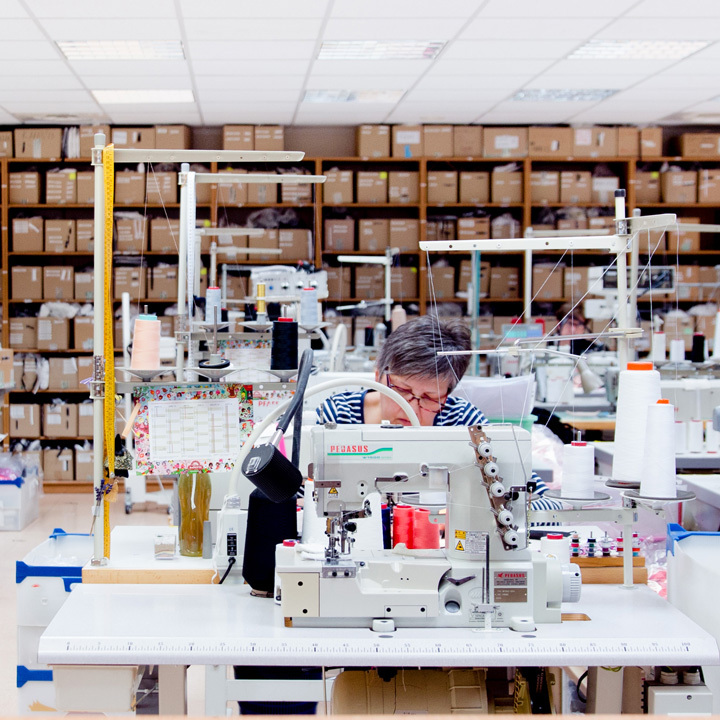 The workshop in Strasbourg employs over thirty people : designers, pattern makers and seamstresses. Up to two hundred lines are created each year, all featuring technical innovation, skill and seductive style. We cultivate our expertise through the know-how of our Strasbourg workshop. Each item is carefully designed for a perfect fit: we work with a wide range of shapes, enabling us to meet all needs and preferences; we never compromise on comfort and we pay particular attention to the choice of materials and to finishing. As we put together our collections, we strive to design items that not only make women look good, but that they can trust, both for everyday wear and for special occasions. 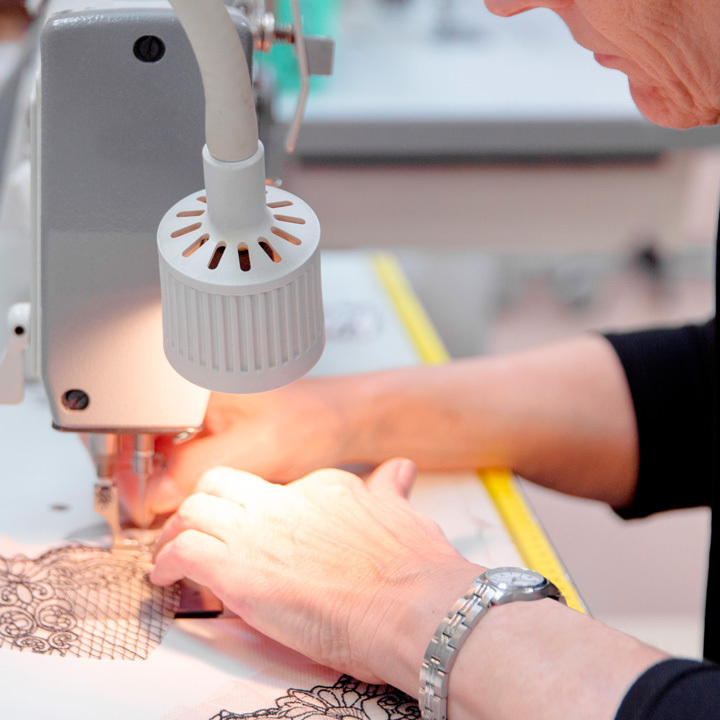 Meeting customer’s requirements is what dictates the quality policy at Wolf lingerie. It is the goal that mobilises everyone in the company and all our partners, both in France and in China. It implies quality control at every stage of the production process, as well as ecological and ethical commitments. These have led to the company obtaining Oeko-Tex Stan­dard 100, SA8000 and Sedex certification.